As doctors, we know that the first five years of life are the most important. But too many of our youngest patients experience poor health due to factors outside of medical practice. Doctors have tremendous access to young children and their families, seeing more children than any other service system. Doctors also have great potential to influence decision making that impacts young children and their families. Yet too often doctors’ voices are missing in debates about how to improve young children’s chances of success. With only 24 hours in a day, doctors have limited time to engage in issues outside of their practice. 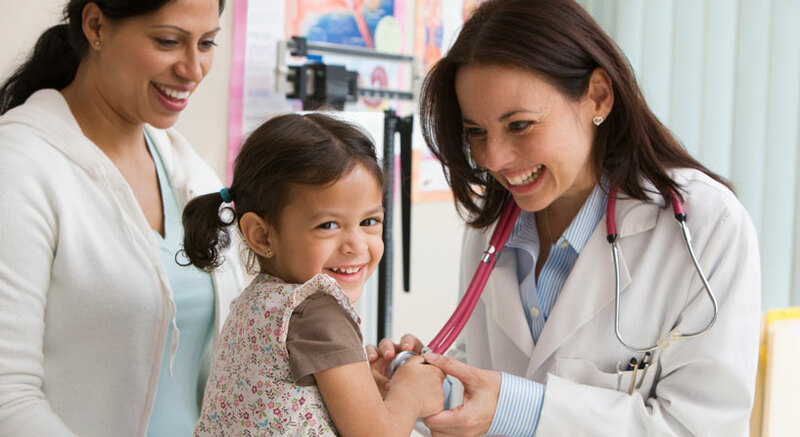 Docs for Tots provides you with quick, easy-to-use tools that make it simple to engage in policy advocacy and address issues that go beyond basic medical care in your practice. The result is a win/win—kids have better long-term health and doctors make an impact well outside practice walls. Babies make 700 new neural connections per second.